For high quality machines ensuring stable production and lower production costs, come to us. 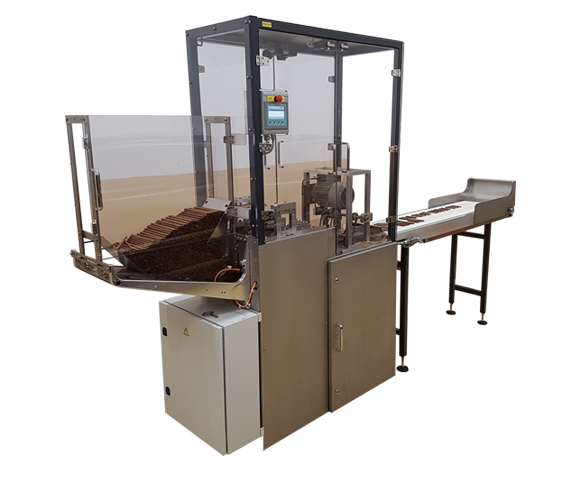 We supply the best machines worldwide with the highest efficiency and lowest rejection rates. This is what you can expect from us, combined with superb service. And we’ve been doing this for over twenty years. If you would like to know what we can offer you, get in touch with us, without obligations! We lead the market thanks to our knowledge, quality and flexibility. Engineering is the heart of our company because we want to stay ahead of the rest. Improving our machines is a continuous process. We will do everything to ensure that your production process is even more flexible and faster. We understand that problem-free production is essential. We’re able to manufacture every single component ourselves to ensure that all our machines meet our very high quality standards. Each part is given a unique code, so that every component in your process is recognizable, and you can always order the correct item from us. FTM has a long and wide experience with using technology developed by third parties since 1866. We always look for the best and more flexible solutions, alongside with good support and training. Gonçalo Teixeira da Mota | Fábrica de Tabaco Micaelense S.A., Portugal, Read more? 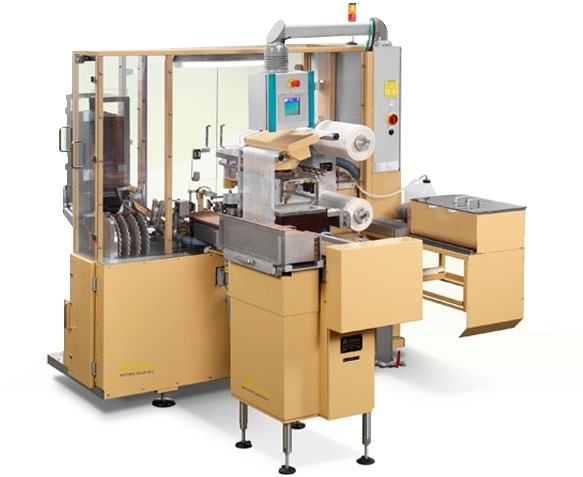 Al bijna 20 jaar hebben wij een uitstekende samenwerking- en verstandhouding met ENSA die de nieuwste “state of the art” bobbineer machines (EBM) levert voor onze productiefaciliteit op Sri Lanka. B (Bart) Bardyn Sri-Lanka, United Tobacco, Read more? Las 2 MIRE que hemos adquirido del fabricante ENSA han representado un salto cualitativo respecto de las liadoras que habíamos adquirido hasta la fecha. Ricardo Nieto | ICT SA, Cuba, Read more? ENSA opereert in een competitieve markt waarin het belangrijk is voorop te blijven lopen als het gaat om kwaliteit, efficiëntie, productie-output en flexibiliteit. Wouter Rayeé van Festo, The Netherlands, Read more? Via ons zusterbedrijf (UTP) in Sri Lanka in contact gekomen met ENSA. De reputatie van kwaliteit en innovatie gingen het contact vooraf, maar werd keer op keer bevestigd in realiteit. Eduard Bouten | General Manager UTP, Dominican Republic, Read more? When I think of Ensa, the words that come to my mind are excellence, practical and service minded. Stefaan Vancolen | President Director Scandinavian Tobacco Group, Indonesia, Read more? Antonio García Benavent | Project Engineering Manager – Cigars, Imperial Tobacco Spain, Read more? 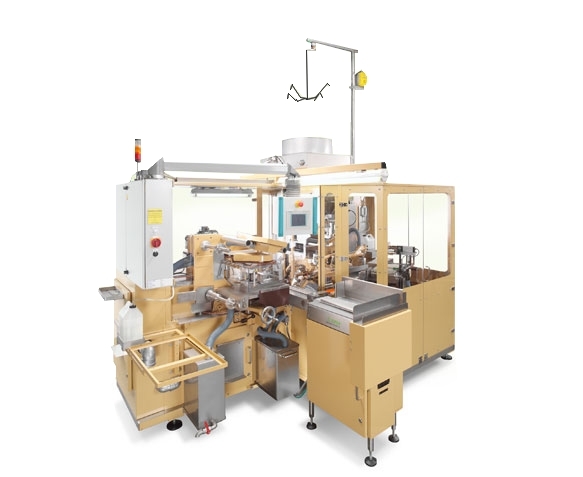 Both ENSA’s MIDE machine as well as the EBM (bobbinizing) machines are very well designed and built. Rolida is very happy with ENSA’s services in all aspects and we are sure that this will even get better once the ENSA satellite in the Dominican Republic is opened. John Woltman - consultant to Rolida Investments Inc. | Dominican Republic, Read more? Als deelnemer aan World Trade Center Eindhoven (WTC·E) is de directie van ENSA Machine Bouw actief betrokken in zowel de programma’s over het internationaal ondernemen als innovatie en samenwerking. Voor ENSA is dat common practice. For any company and business, it is required to adapt to the changes in the market but to keep your standards on the same high level on which your reputation was built. We are sure ENSA is ready for now and the future! We test all machines before they are shipped to you with your own tobacco. That way, you can be certain that the first, perfect cigar will be coming from the machine at your location in no time. 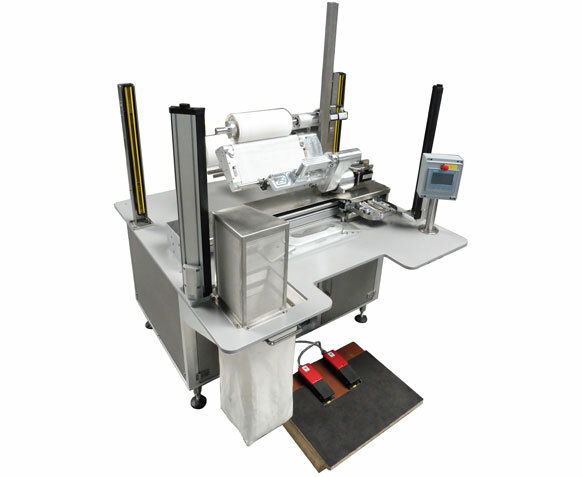 Whether you are looking for a bobbin machine, a machine to process semi-finished products, a machine which rolls complete cigars or a machine which cuts/perforates double length cigars, we supply it. We can also supply other machines and parts, of course. Don’t hesitate to enquire about what we can offer. Ensa has been the leading machine manufacturer for the cigar industry for over twenty years. 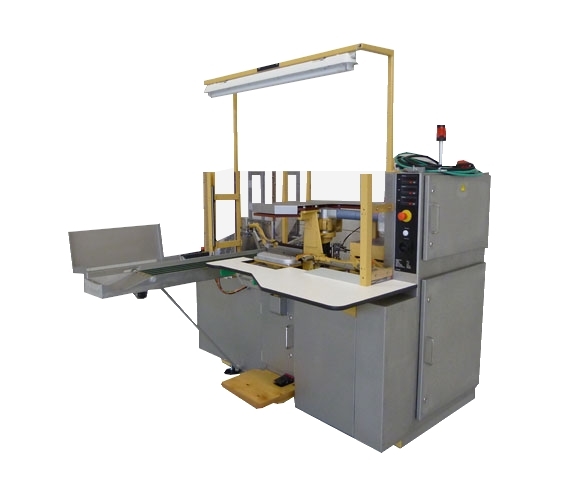 Our high-quality machines ensure stable production, high efficiency, low production costs and minimal failure rates. Their essential parts are made of stainless steel, which means that you don't need to worry about them for a lifetime. Furthermore, they are PLC controlled and touch screens simplify use during production. There is, of course, also the option of linking your Data Collection System. © Copyright ENSA Machine Bouw B.V. | All rights reserved.